I wanted to advertise a product that has stood the test of time. 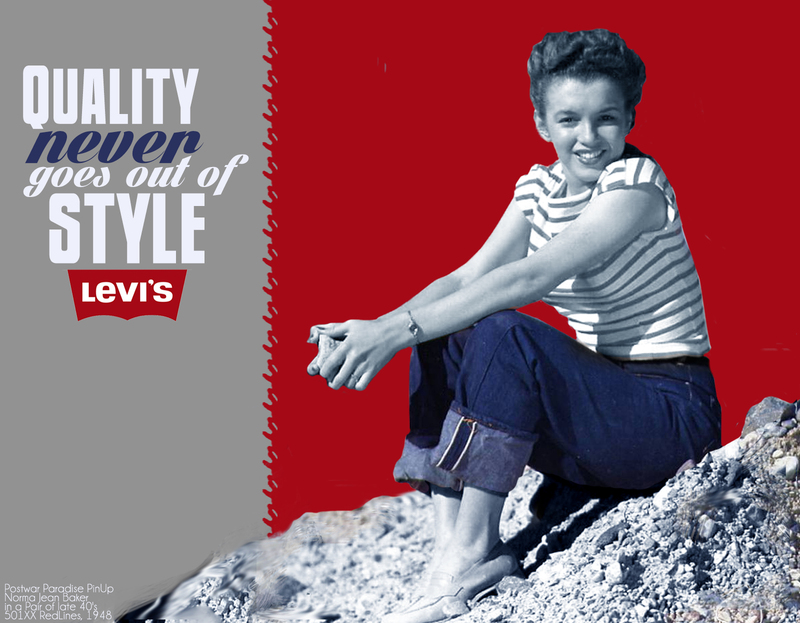 Levis Jeans is a staple in both men’s and women’s wardrobes and reflects their great motto. 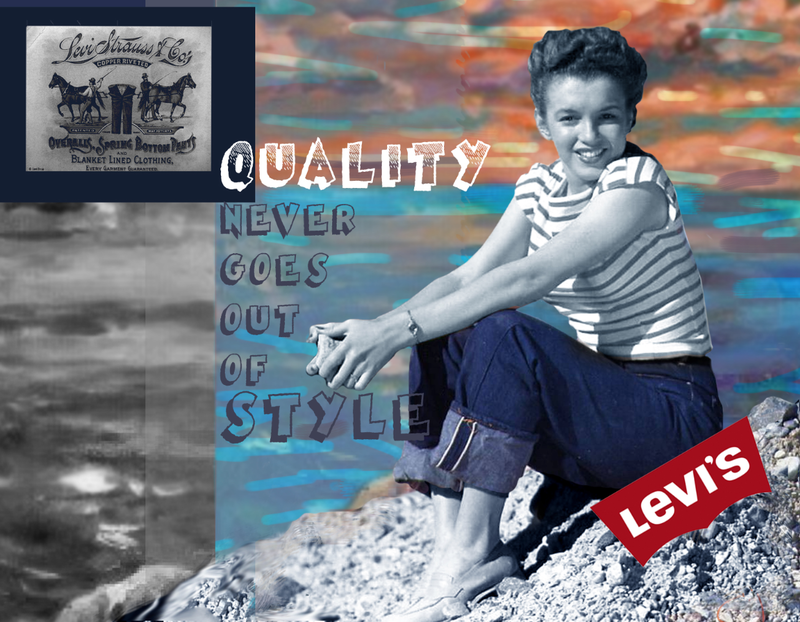 “Quality Never Goes Out of Style”. 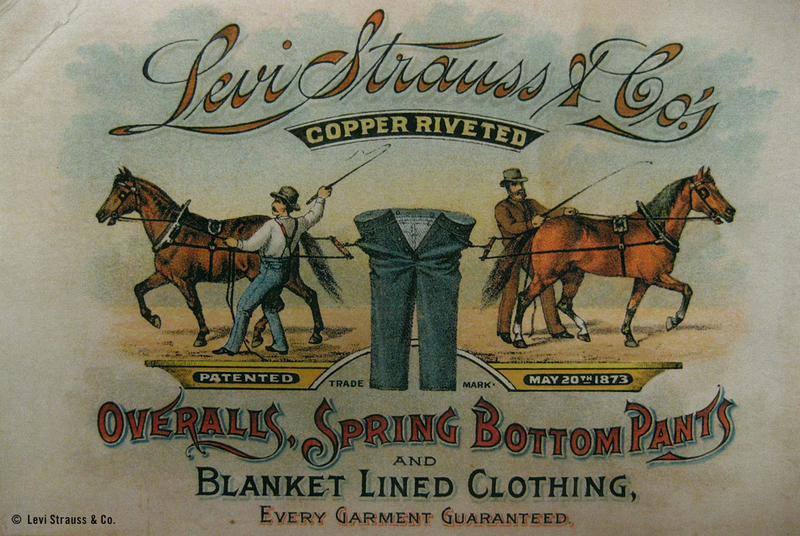 The Levis brand was patented in 1873 and trademarked in 1928. 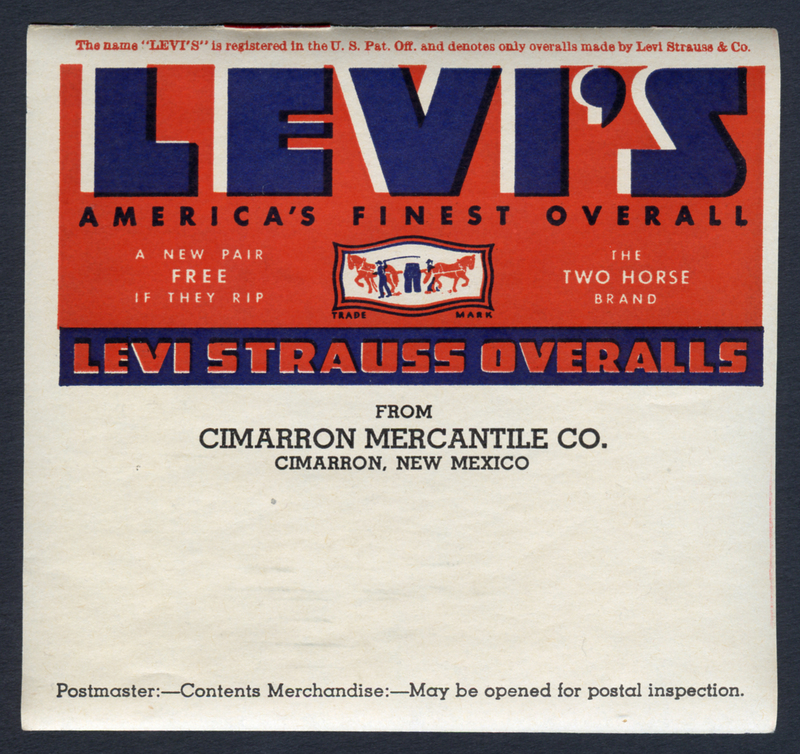 As many decades passed Levis fashions have changed along with their brand revisions as well. 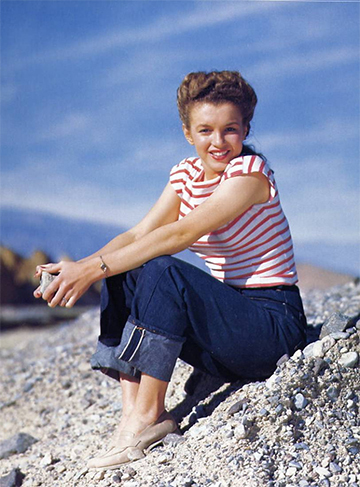 After much research I stumbled upon an image of Norma Jeane, aka Marilyn Monroe, in Levis Jeans from 1948. I knew I had to use it to reinforce their motto. I recalled my grandmother’s short and sweet words of wisdom, “Everything old comes back new again.” This was just the direction I needed. 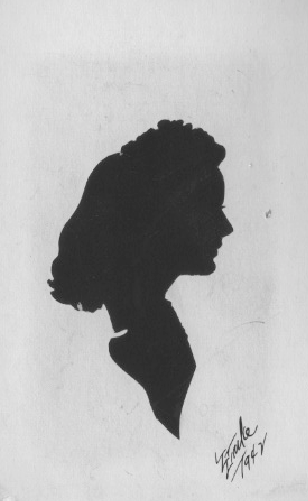 A vintage silhouette of my grandmother. 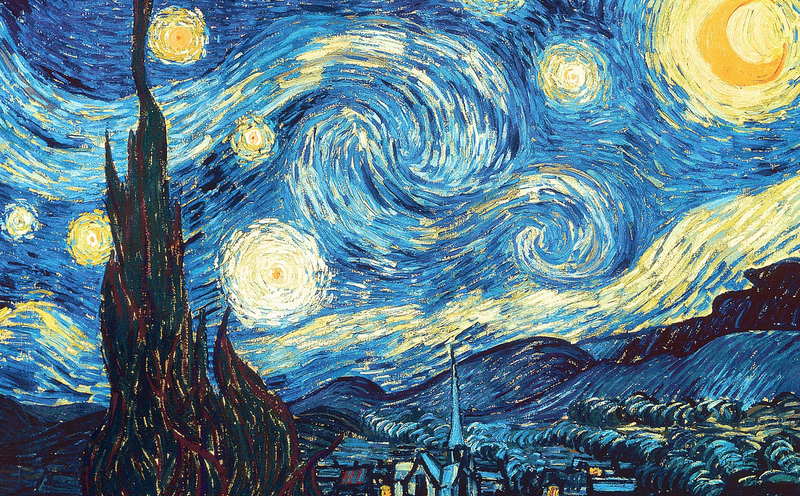 Vincent Van Gogh’s Impressionist style…warm and cool colors paired along with depth of field. A collaged book cover, created in a Graphic Design class at CCRI many years ago. Overall, it was a great start, but it felt too cluttered when finished. 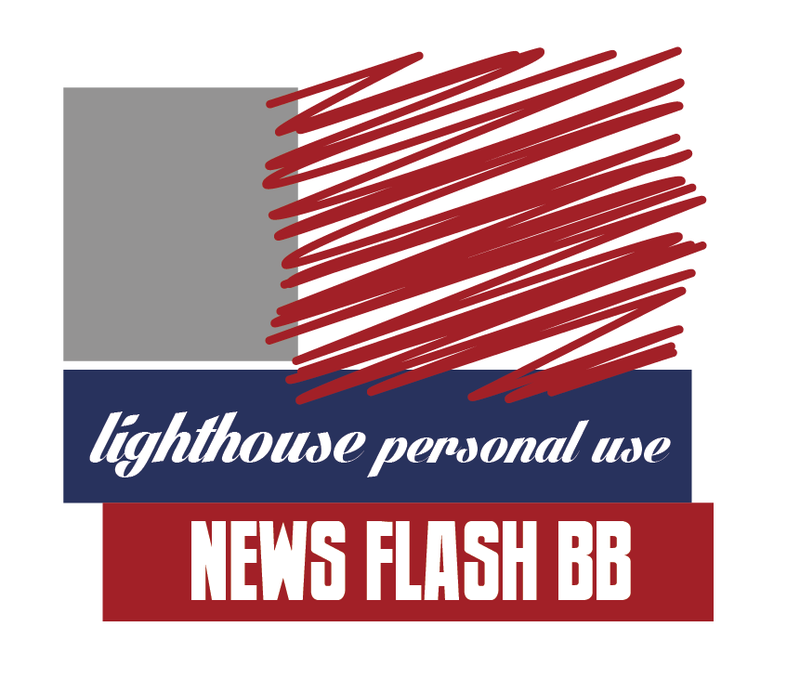 TYPOGRAPHY, LOGO placement(s), and BACKGROUND treatment revisions were in order. Norma Jean is successfully cropped, masked, and placed into position. 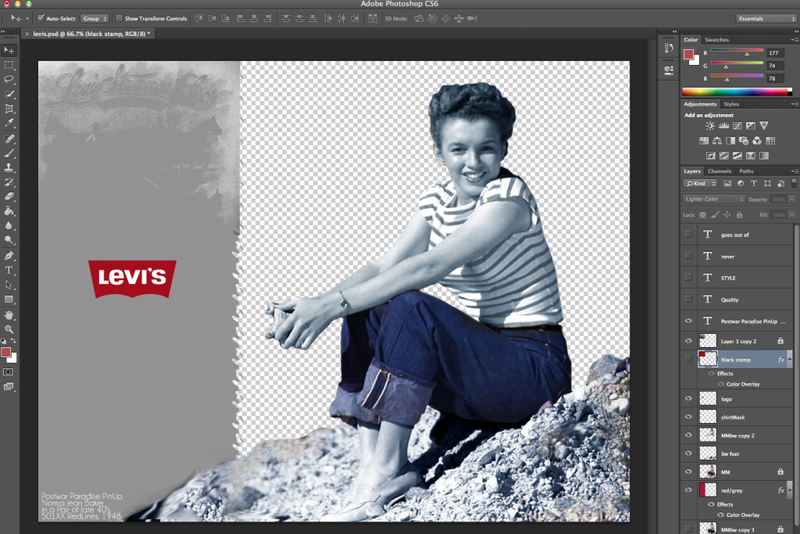 In Photoshop I chose colors from the original Norma Jeane photograph. The new color scheme and typography gives this poster an all American classic feeling. The juxtaposition of old and new gives my design style a vintage yet modern twist. This is a style I seem to often repeat.